n:gage November 2013 – The Challenge! It was 8 am on bright sunny day in Bangalore, the city which FastVid called home. Mahesh was in early, in-spite of a late night conference call with his Sales heads in Singapore and Los Angeles. In fact it was the call that was bothering Mahesh. His company was starting to stagnate. The sales heads had blamed his tech teams for lack of innovation in the solutions they provided their clients anymore. ‘It’s always the same old thing. I don’t have anything worth talking about when I meet prospective clients’ lamented the President of Sales based out of the Los Angeles office. His APAC Sales head pretty much echoed the same sentiment. Mahesh pulled up the latest metrics from all his departments. Everything seemed to be on track – all of them seemed to be in line with expected trajectory to achieve their annual numbers. The targets seemed almost tame, but both his delivery head and R&D head had convinced him that given the present economic climate, expecting anything more would be impractical. His HR head had warned him of an attrition risk if impossible targets were set and as a result bonus payouts were withheld. Six years ago, FastVid called a tiny room in Mahesh’s three room apartment its office and had a total of three employees who wrote the first version of their path-breaking video compression software. The growth was explosive. Couple of VC funding rounds followed and in just under five years the company had offices in LA, Singapore and Sweden. In technology there is hardly any time to breathe, yesterday’s poster child was now struggling to deliver innovative new solutions to keep in touch with the fast emerging mobile wave. 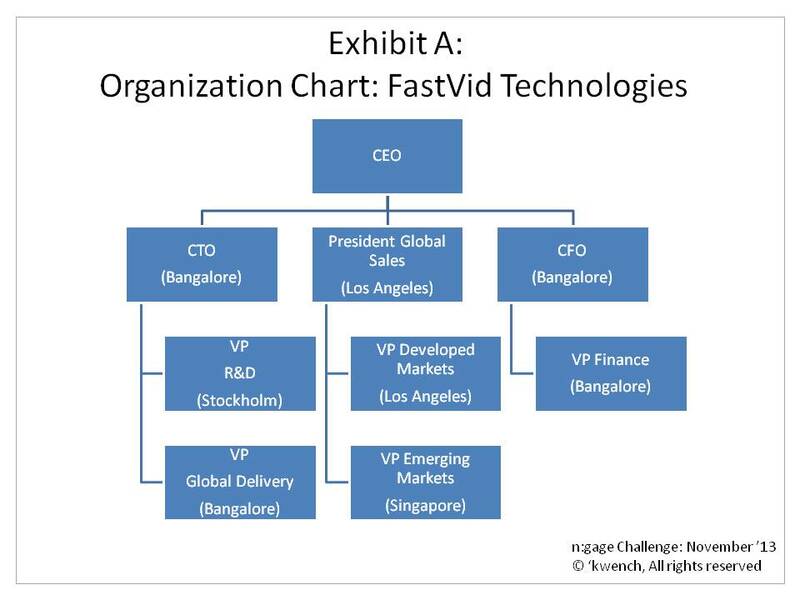 FastVid had always maintained high standards of recruitment – taking on only the very best of engineers, most of them poached from the large technology giants where this talented bunch felt lost in the large organizational maze. Attrition was almost zero in the first couple of years and then what was a trickle was now definitely a brook. Mahesh had always believed in paying his team atleast 20% more than ‘market salary’ so compensation was almost never a reason mentioned in the exit interview. What did come up more often than not is that teams at FastVid had become silos –sales teams often were clueless about what R&D was working on. R&D based out of Stockholm was not happy at how development teams in Bangalore implemented the new protocols and algorithms they came up with. His delivery managers were constantly complaining about how engineers just didn’t seem to be interested in thoroughly testing their code. All they seemed to do was write their bit of code and dump it onto others to use without really thinking about the overall product – it was almost every man for himself. Mahesh swivelled around in his plush leather chair and looked down on the main road leading to the Technology Park where FastVid had its offices. The morning rush-hour traffic was building up. The sunlight bouncing off the windshields of the hundreds of cars inching their way to all the offices clustered around each other in the Technology Park. Technology giants had offices right next to each other here and in each of those glass offices smart engineers were working away, developing technology that could overnight change the market – much like FastVid had done with mobile video when it was founded six years ago. 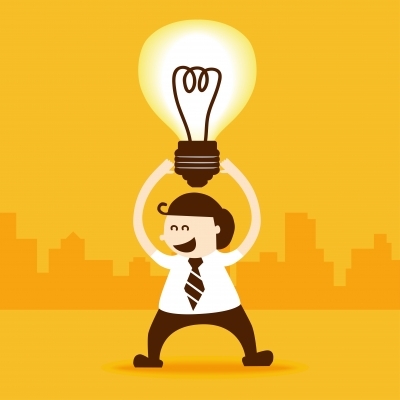 Mahesh knew that he needed to get innovation flowing in his organization again, but how? For the next one week you are an advisor to the Mahesh. Come up with a strategic plan for him to get the teams at FastVid engaged and get them back to delivering innovative solutions. To be fair to all participants, we will not be answering any individual queries. If you feel some information you need to form your solution is missing from the challenge text, make suitable assumptions. Do remember to clearly mention your assumptions though. What are you waiting for – Mahesh needs your help! Note: FastVid, Mahesh and the situation used in this challenge are fictional. Any resemblance to people or organizations in the real world is coincidence and not intended. Pit your brains against the best. 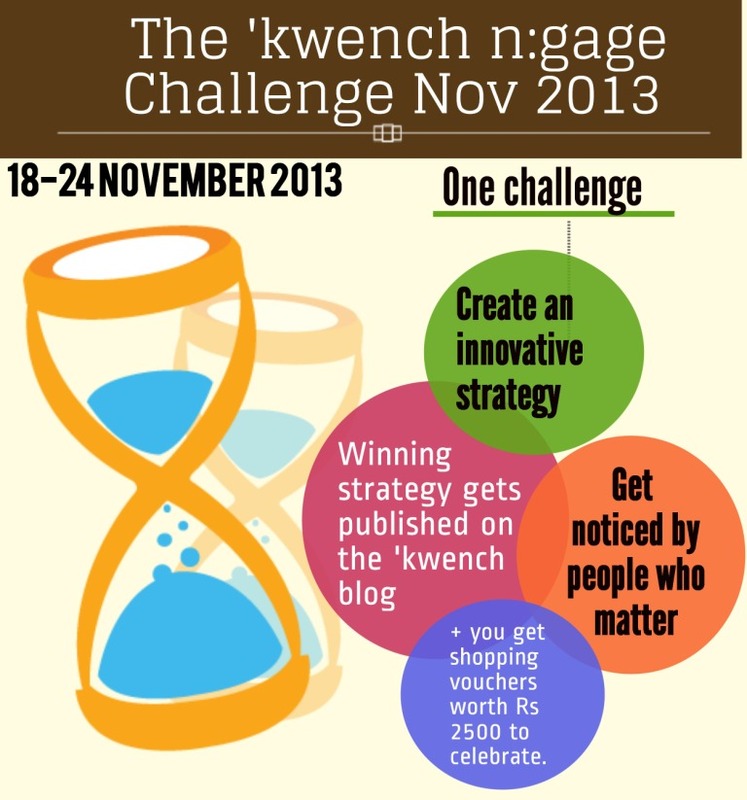 Come up with an innovative strategy to crack the ‘kwench n:gage Challenge! [n:gage] What are you doing this weekend?